All our stereoscopes are made of solid wood. 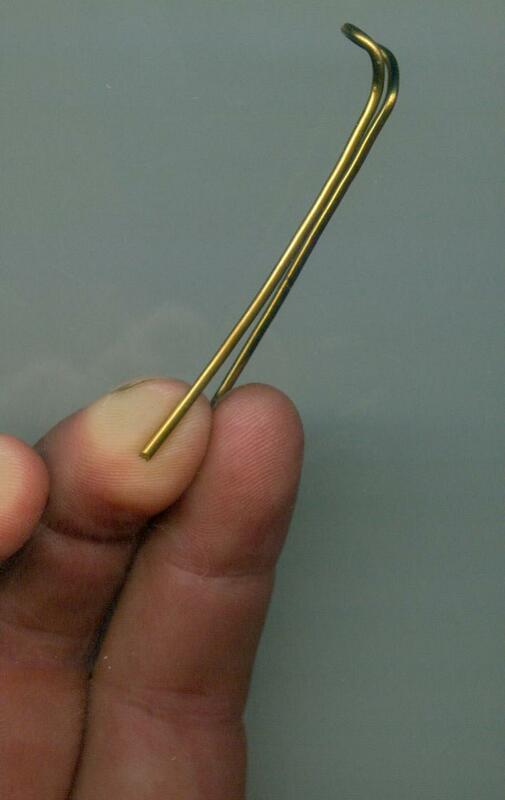 They are fashioned to accommodate people with eyeglasses! 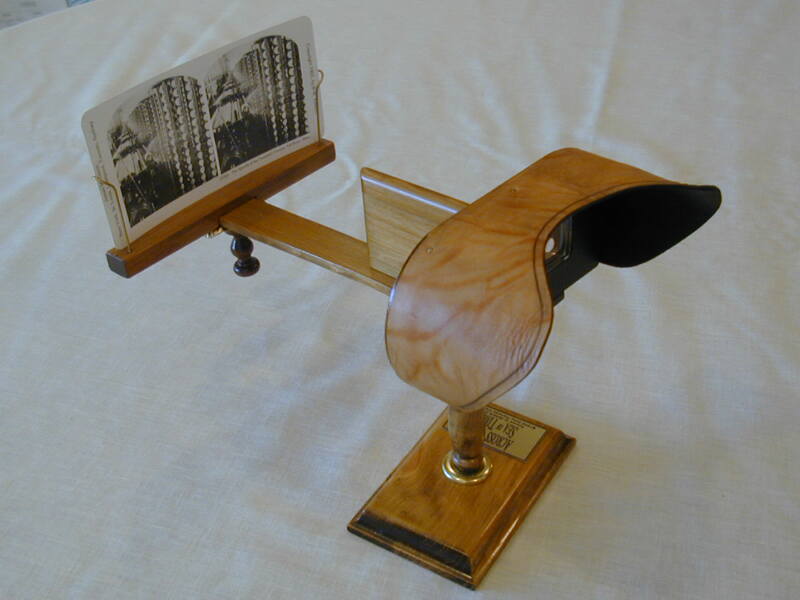 Pedestal Stereoscope (Assembled) NEW, Now with 50 free stereocards included! THIS BEAUTIFUL HAND-MADE replica of the stereoscope designed by Oliver Wendell Holmes in 1861 is ideally suited as a functional, entertaining, and decorative accessory for your living room. Built entirely of hand-finished wood, it features a focus adjustment slide, a genuine leather hood (large enough to accommodate eyeglasses wearers! ), and a stand. It is hand finished and made of solid mahogany. The scope can be removed from the base and be handheld! NEW- Now includes 50 stereo cards with viewer! Yes, we now include our 50 pack with the viewer, a $24.95 value! It comes with some reproduction stereocards. 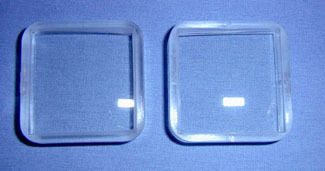 We also offer replacement lenses in both glass and plastic for the stereoscopes shown above (and other parts). See Stereoscope Lenses . This is the part of a stereoscope that holds the cards and includes the brass wire cardholders, hardware and crosspiece. Will fit most stereoviewers although may need some modification on some (sanding the channel so it will fit). 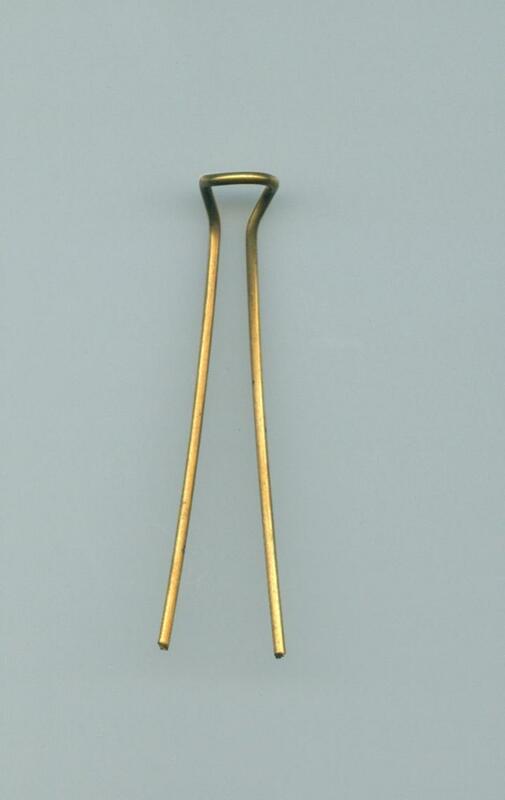 These are brass wire cardholders to replace the cardholders on most stereoscopes. They can also be used on newer stereoscopes and are priced by the pair. This is a lens pair that is cut from a large diameter optically ground glass single lens just like the classic stereoscope lenses were. ~200mm focal length, these can be used for replacing the plastic lenses in the stereoscopes we offer or in replacing lenses in vintage stereoscopes (some modification of the stereoscope may be needed). They can also be used by craftsman in making your own stereoscope. They are 1 1/4" square (35mm x 35mm, 11mm thick) and are wedge shaped just like the vintage lenses. Add them to your stereoscope, with the thin part of the lenses towards the center, and the flat side of the lenses towards your eyes and you will have high quality viewing. These will not fit many older stereoscopes without modification. These lenses are good lens for making a home made Holmes Stereo scope for viewing stereocards and also act as a good replacement for lenses in the stereoscopes we offer. These include the stereoscope kit and the pedestal stereoscope. These lenses are prismatic (wedge-like) which is crucial for viewing Holmes style stereocards. They are 1.5" square. These will not fit many older stereoscopes without modification. Please see stereocards for more information on these cards. They fit in any Holmes stereoscope including the ones mentioned above!